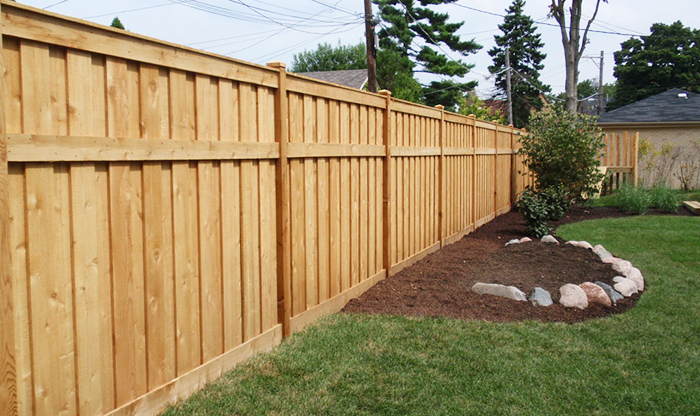 You cannot beat the classic look of a wood fence. Besides being beautiful to look at, we build our wood fences with strength and durability to enjoy the fence for years to come. 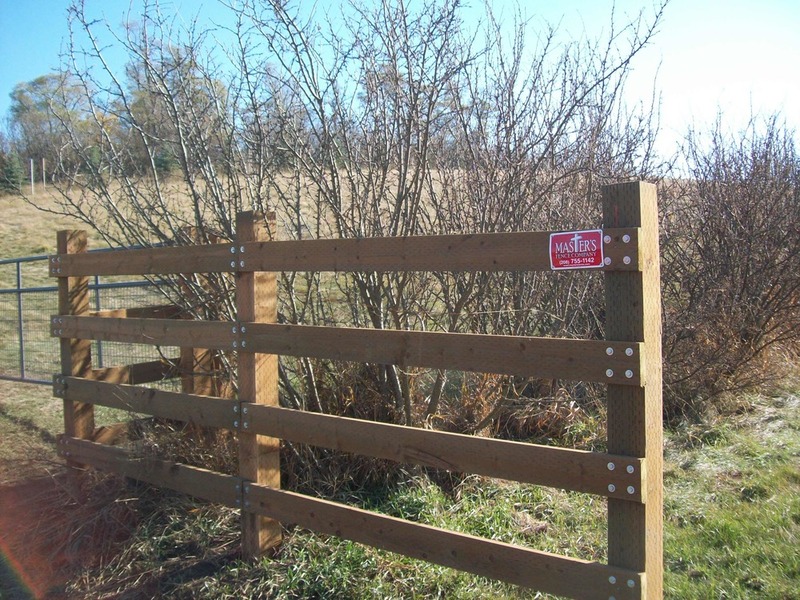 We recommend using the PostMaster system by Master Halco for wood fencing. 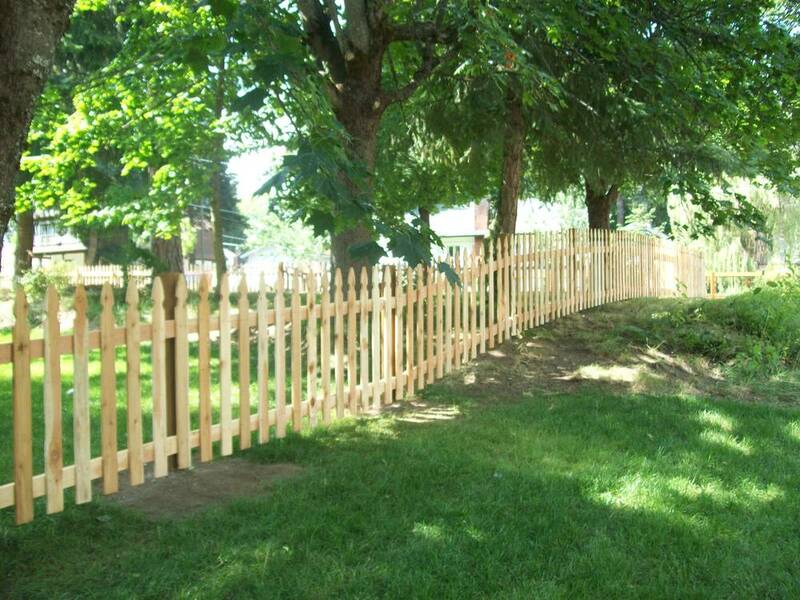 One of the struggles with wood fence is that it needs to replaced from time to time. Wood fence looks great, but wood rots over time. 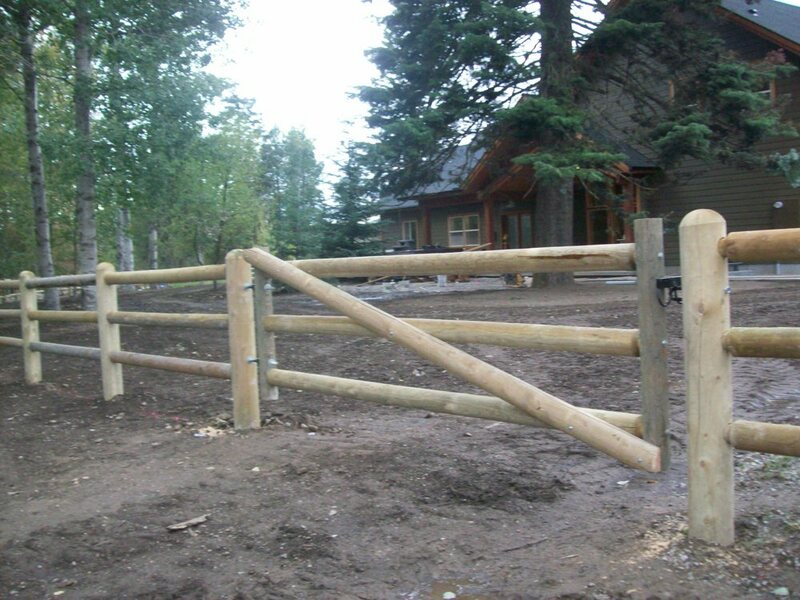 However, what if you did not have to replace fence posts every time you went to replace your fence? Well, the PostMaster system allows you to do just that! The PostMaster system uses steel posts, instead of wood, which allows you to have the strength of steel and still have the beauty of wood.